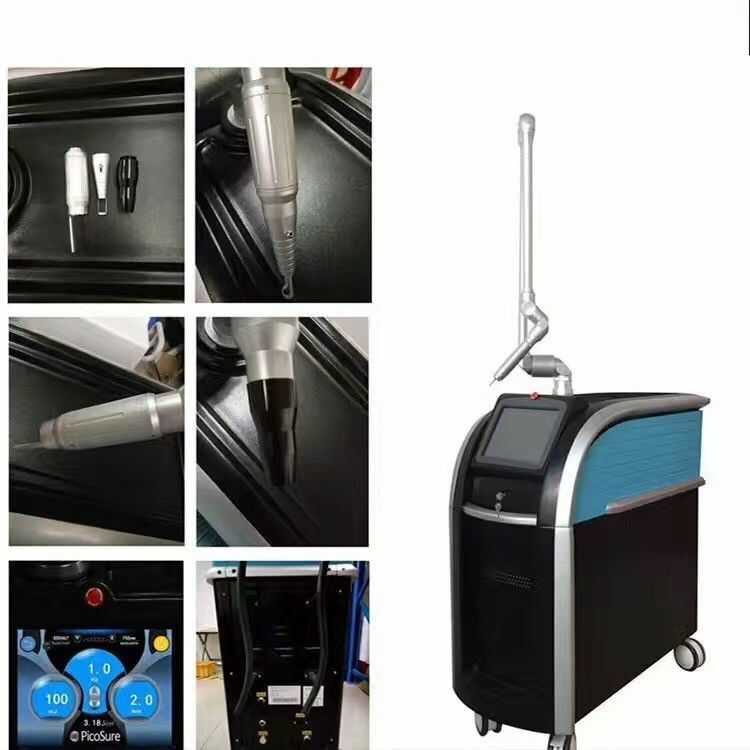 The machine utilizing the explosive effect of the ND: YAG LASER, the laser permeates the epidermis into the dermis and takes effect on pigment mass and is absorbed by pigment. 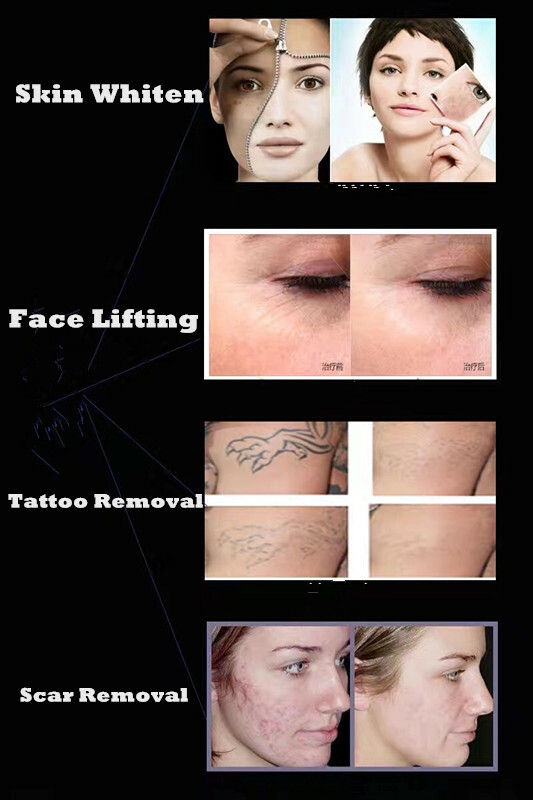 Since the laser pulses is extremely short in nanosecond and comes with super high energy, the pigment mass would swell quickly and break into small pieces, which will be eliminated through metabolism. In this case, the pigments become lighter gradually and finally disappear. powerful energy of single pulse. Perfect cooling system: closed-off water circulation + air, good performance for long time working. 1. Endogenous pigmented lesion removal: birthmark,Nevus of Ota,etc.